Get FREE Farm Frenzy: Viking Heroes Game for Windows. 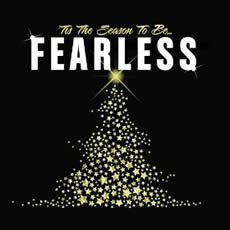 Get 25 Days of FREE Christmas Music Downloads. 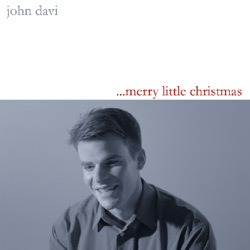 Amazon.com is offering 25 days of Christmas and Holidays music for free. They add new songs every five days to their collection of free songs and allow you to enjoy some great music. If you feel like the music that they have decided to provide for free is not good enough to lift you spirit up, you can visit Amazon Here and get a bigger list of free holiday songs, there are some holiday songs that do cost some money, but there some that are also free. In order to get the free holiday songs that Amazon provides, you must download them to your computer and simply play the free Christmas songs on a music player on your computer. Get the JCPenney: Free Button With a Chance to Win More. JCPenney is again having their Merry Christmas America event. Just go into a JCPenney store and ask for a free button at the front register. On the back of the free button there will be a 7 digit code, you must type it in on their site and see if you won anything. You can win anything from a free $5 gift certificate to a $500 gift certificate, a free Dyson vacuum cleaner or a free vacation! Good luck to all of you, I hope you all win something big. 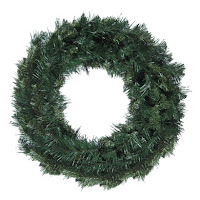 Get the Multi-Tip Wreath (30") as a part of a Target Holiday Deal. Normally this Multi-Tip Wreath costs $24.99, but today Target is offering it for only $18.00, which is a great deal. You can save a lot of money on stuff right now before the Holidays officially have started because you will be able to get the newest and the best early. Take advantage of this deal, while you still can. Get FREE Christmas Wallpapers. Simply click on the wallpaper you would like to set as your desktop background. Once you have selected the wallpaper, chose a size for the wallpaper. After that is very easy, all you have to do is save your free wallpaper to your desktop and set is as a wallpaper on your desktop. I know that sounds kind of silly, but there are some cool wallpapers out there, so make sure you take advantage of this freebie and let us know in the comment section which one you chose. 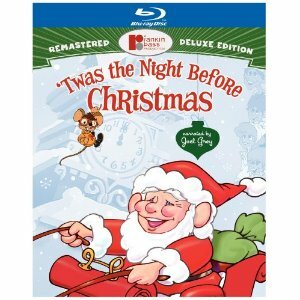 Get the 'Twas the Night Before Christmas (Deluxe Edition) 2011 movie today. Get this awesome family movie today for a discounted price of $15.95. It is in a Blu ray Disk format so you would not have to worry about finding an old VHS or a DVD, you can simply enjoy your movie with the kids and everyone in the family without any hassle on Christmas Day. 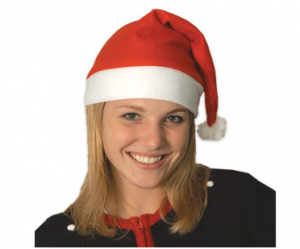 Get FREE Santa Claus Hat. All you have to do is fill in the form on their website and your hat will arrive within 2-4 weeks! Just in time for the office holiday part! We are pretty sure that these hats will go fast so make sure you sign up for them now! This is sure to get you into the holiday spirit! Happy holidays and enjoy your free Santa hat! 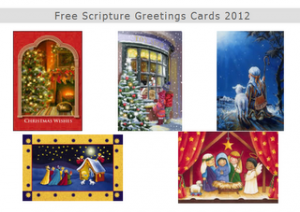 Get Free 5 Scripture Greeting Cards for Christmas 2012. All you have to do is fill out the request form. Supplies are limited, and orders are processed on a “first come, first serve” basis. 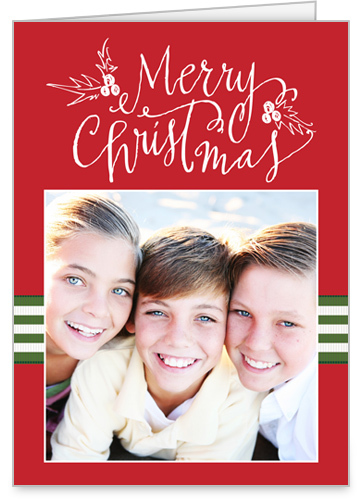 Get Free Card from Shutterfly.com! All you have to do is create and personalize your own card. Then, enter code CARD4U at checkout to score a FREE Card + FREE Shipping through 11/21! 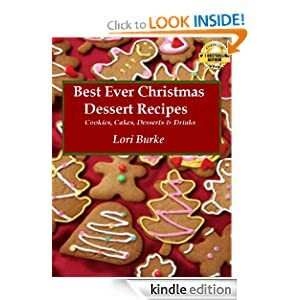 Get a Free Best Ever Christmas Dessert Recipes [Kindle Edition] eBook. 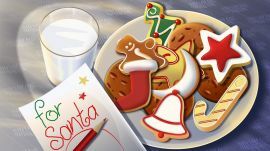 In Best Ever Christmas Dessert Recipes, Lori Burke brings you a collection of both traditional and contemporary Christmas dessert recipes. These kitchen-tested recipes are delicious and easy to make. Get FREE Mickey & Friends Christmas Snowflakes. It's cold outside and snow is falling. 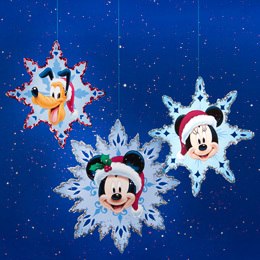 Add a little Disney magic to the scene by putting these Mickey & Friends snowflakes on your window or hanging them from your Christmas tree. Download the snowflakes, Print the snowflakes on regular paper or cardstock and cut them out. If you want your snowflakes to be double-sided, cut out the front and back of each snowflake and secure the two halves with glue or double-sided tape. For a more detailed snowflake, use a craft knife to cut out the white shapes along the perimeter of the snowflake. Trace the edge of the snowflake with glue and sprinkle glitter over the glue before it dries. 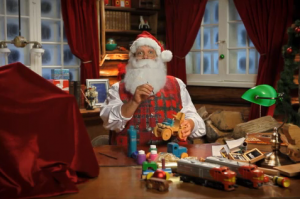 When the glue is dry, thread a long string or ribbon through the top hole and hang the ornament somewhere special. Get a Illuminated Holiday Star Christmas Light Decoration. This can be your own, personal, Holiday Star that shines brightly above your home's entryway. For hundreds of years, people have prepared for Christmas by displaying an Advent Star, representing the Star of Bethlehem. Here's how you can do that now. 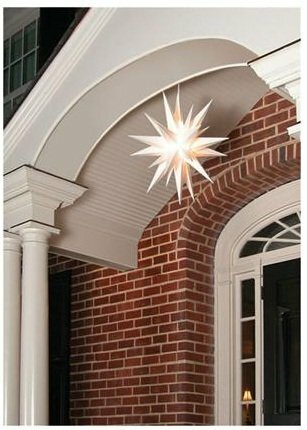 3-D star lighting fixture assembles easily in minutes to hang over a porch or front door. Includes pre-wired electrical fixture and 25w incandescent bulb. Molded plastic is UV-treated to prevent yellowing over time. 24" cord. 21" in diameter. UL listed for outdoors. 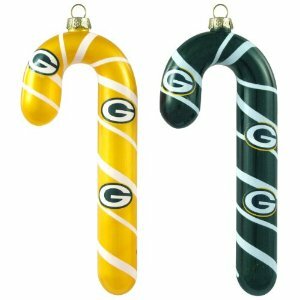 Get the NFL Green Bay Packers Blown Glass Candy Cane Ornament Set. This item is also eligible for the FREE One-Day Shipping if you purchase this item using your Discover Card or Cashback Bonus®. 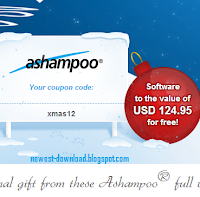 Enter code DSCVRHSP at checkout. 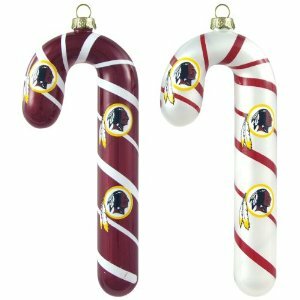 Get the NFL Washington Redskins Blown Glass Candy Cane Ornament Set. You can also get FREE One-Day Shipping if you purchase this item using your Discover Card or Cashback Bonus®. Enter code DSCVRHSP at checkout. Get the Angry Birds Red Stocking from Amazon today. Angry Birds is the #1 app worldwide and has been downloaded over 100 million times! 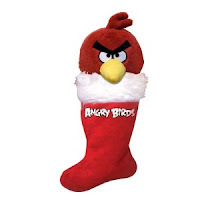 Have Santa stuff this Angry Birds stocking with your favorite Christmas gift. A must for every Angry Birds fan! If you have young children in the house you will be able to use this for a very long time because every year when you hang this red angry bird stocking on top of the fireplace, your son or daughters eyes will light up because of the stocking.